Our mobile hand scanners are equipped with WLAN, 3G Internet, RFID and a barcode and QR code reader. 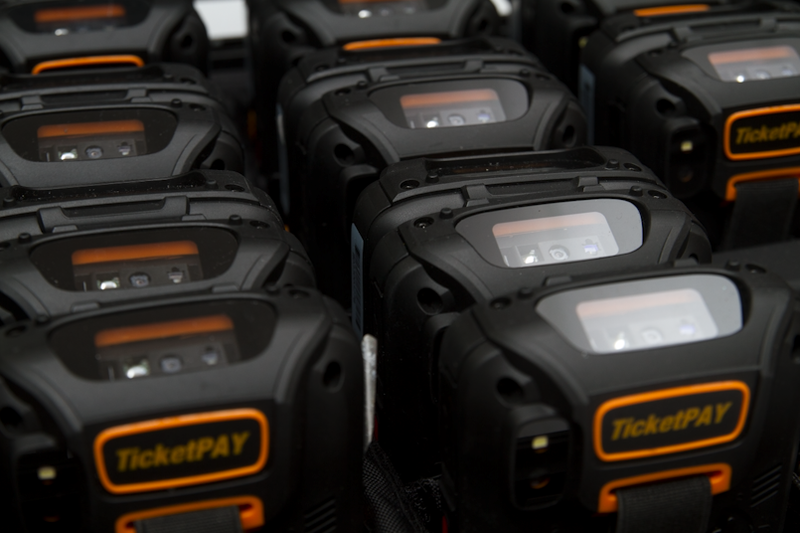 Every ticket can be checked at any location without a computer. From 1,000 tickets sold, we will gladly make our scanners available to you free of charge. With turnstiles and scanning towers, you not only save on personnel, you can also minimise security risks professionally. Whether using tickets, RFID cards or wristbands, controlling access has never been easier or more secure.